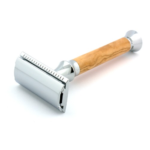 The Timor olive wood chrome safety razor 1360 is certainly a wonderful status tool. 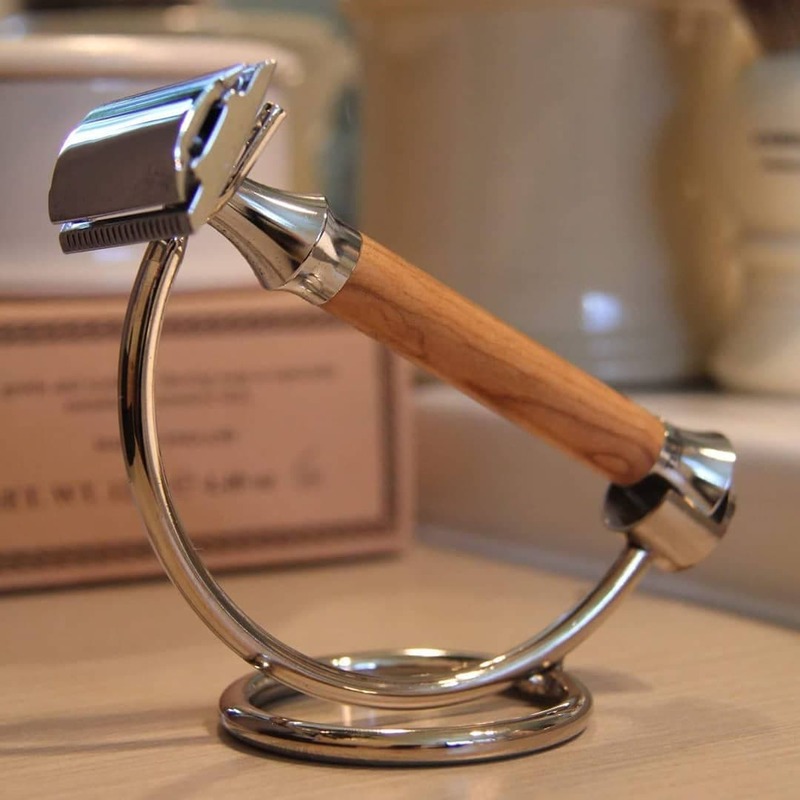 High quality die cast zinc components and a solid olive wood handle makes this a very desirable razor indeed. 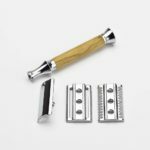 DE or double edged razors have shot up in sales over the last years. As the trendy modern man is realizing the quality of shaves it produces. This is a middle aggressive razor. So a great mid range shave for all stubble length. It really will give the user a professional level shave. 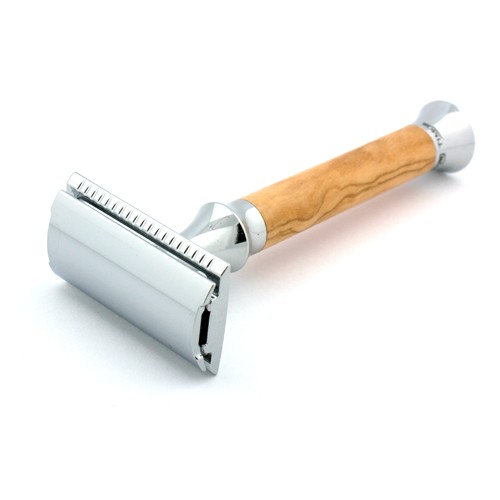 To use the DE Timor 1360 olive wood safety razor chrome. We recommend small strokes with the grain certainly on the first pass. 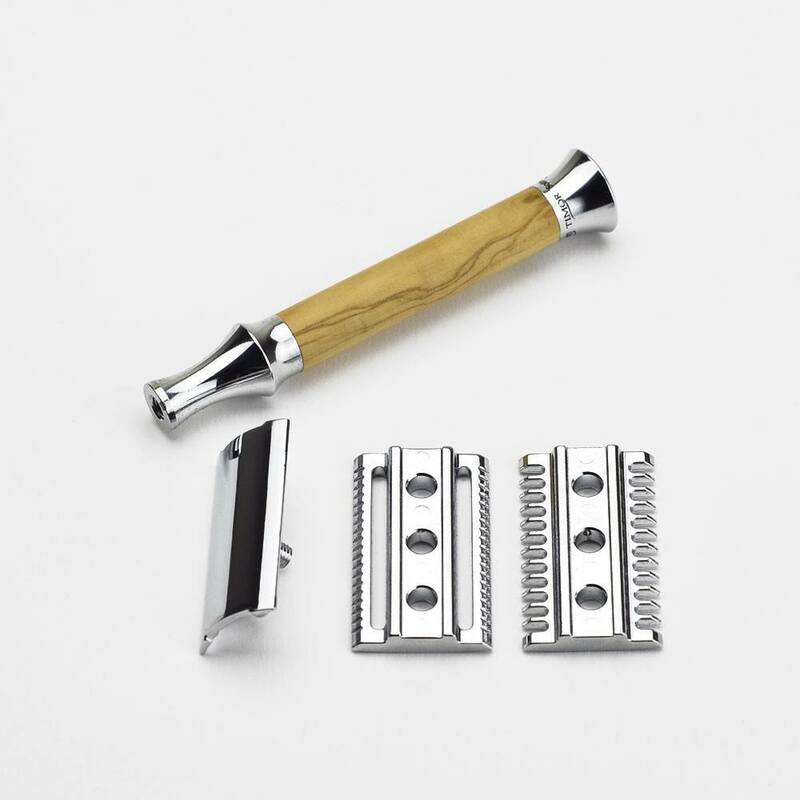 The razor takes Double edged razor blades, why not look at our range of blades in accessories . Its enjoyable finding brands of blades and choosing your preferred type of shave with. 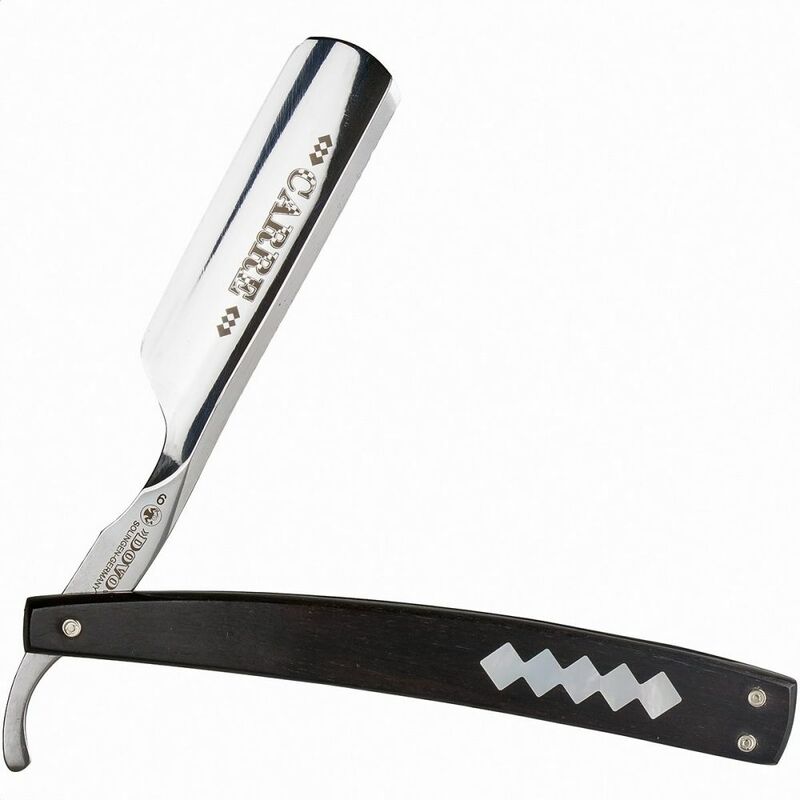 This great razor comes in a presentation box with a pack of 10 Timor blades. The 1360 is part of Timor the German companies Vintage range. 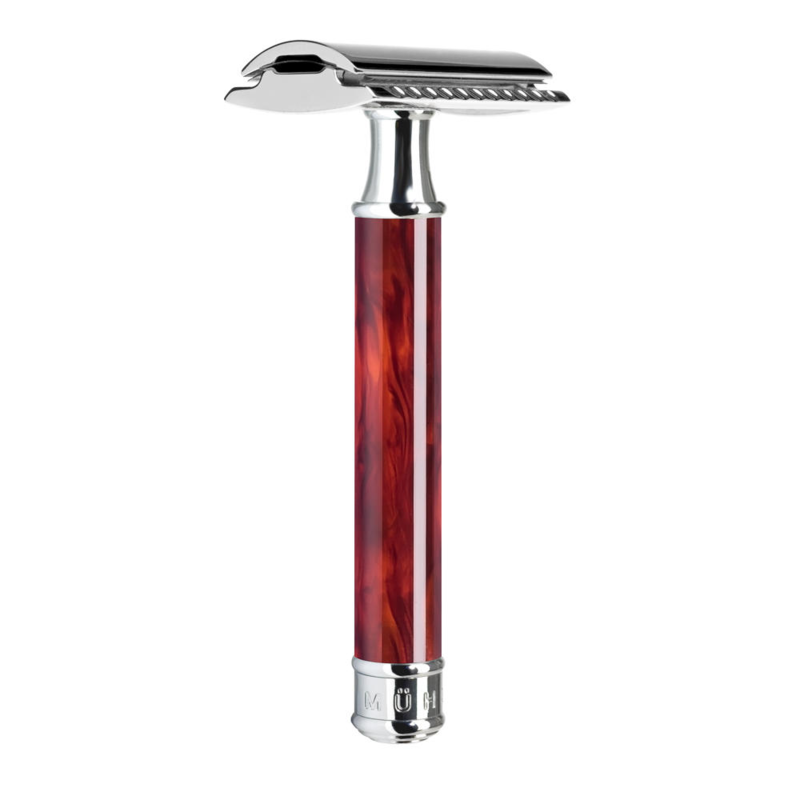 Its Design and craftsmanship makes this razor a wonderful personal tool that you will keep forever. 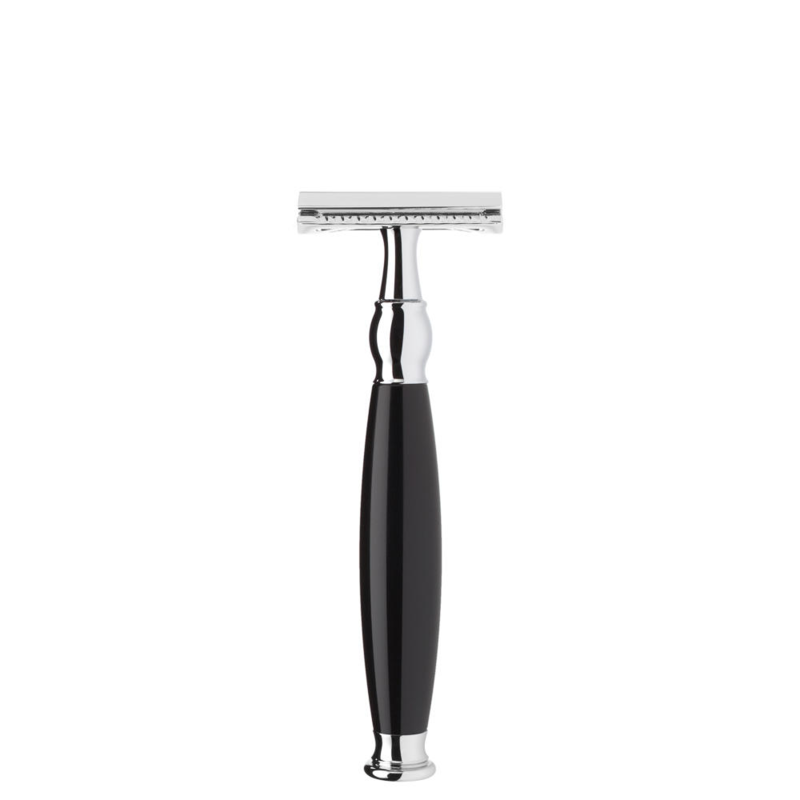 It is so nice to be featured In the Independent online, on they’re top 10 safety razor list. This is a rather exclusive razor as there aren’t to many retailers of giesen In the U.K. 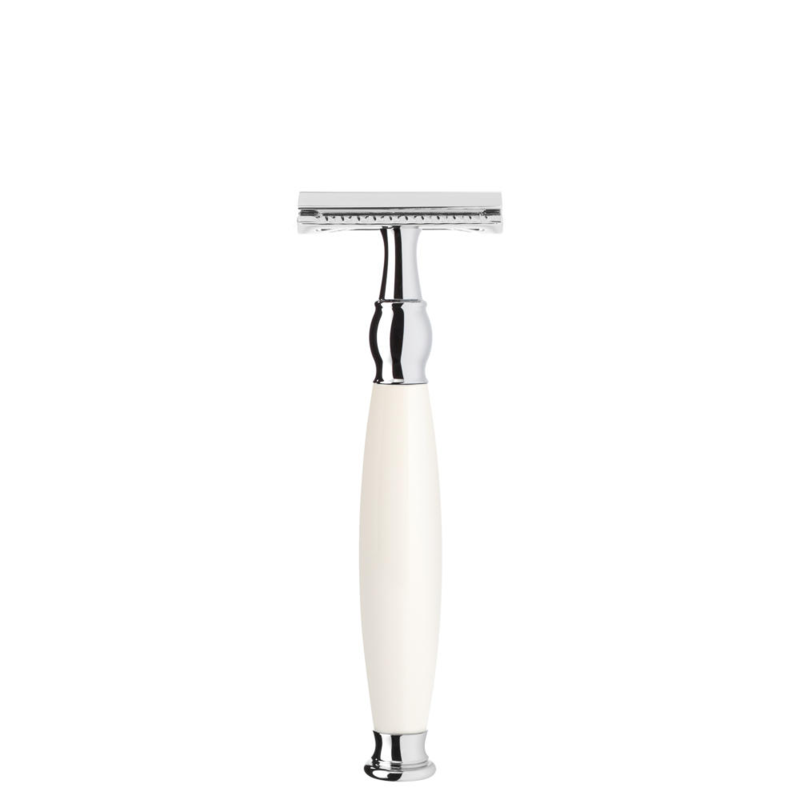 So we at Edward’s are very lucky to stock it as a proud member of our safety razor range. Free delivery to the U.K sweetens the deal further and we will send it promptly also. Find attached the Independent online link and our Instagram page. We have a growing blog that is also attached to the site so please have a look. We have only had happy customers from recieving them. We would certainly recommend them. Any questions please just ask.